I was recently introduced to Sam Judd by my brother, Daniel. They are fellow missionaries with Kentucky Mountain Mission in Eastern Kentucky and have worked together for several years. As I understand it, everyone at KMM has their own gifts and talents that are being used for the Lord, and some of Sam's gifts are in teaching and in music. 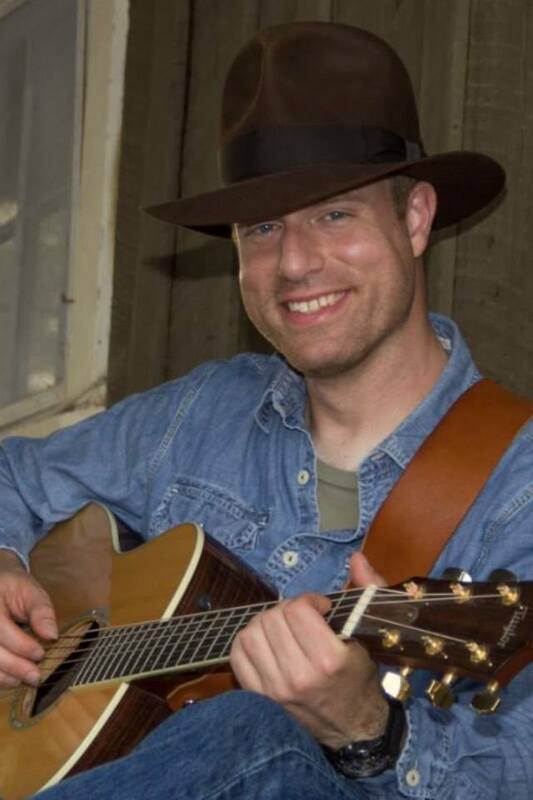 After graduating from Bible College with an emphasis in Pastoral Studies, Sam did a year's internship with the church he had attended in college, and then went on the road with long-time Christian musician Michael Card for 7 1/2 years. Sam worked behind the scenes as a roadie during Michael's concert tours. The core road team in those days was Michael, Ron Davis (Road Manager and Sound Engineer) and Sam. Sam told me Michael and Ron were his mentors during that time. He said, "Mike and Ron really poured into me during those years. My call in life is to teach the Bible by living the truth, speaking the truth, writing the truth, and singing and songwriting the truth. Mike and Ron showed me how to live out this calling." 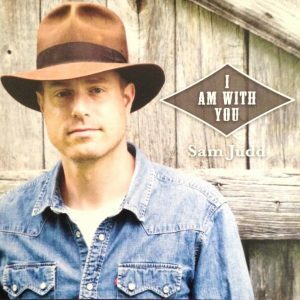 "I Am With You" is my third album. It is engineered by Keith Compton, who I first met during the recording of Mike's "Scribbling In The Sand" recording. We've spent a ton if time together over the years during Mike's recordings and during mine. He is a true brother! Keith was talking to me about how he liked the song "I Am With You" as we were recording, and I came to realize that the theme of God being with us, of never leaving or forsaking us, and the price He paid on Calvary to make this relationship possible, really ties all the songs together. Sam would also enjoy and appreciate the opportunity to visit with you and minister at your church. Please feel free to contact him through his Facebook page, or through the form on his website for more details.